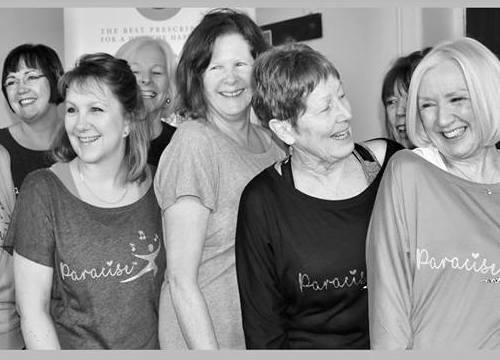 Paracise is the new class coming to Crowborough leisure centre this April. This is a low intensity, low impact class great for those who are just coming back to exercise, have had injury or who do not enjoy the fast pace of a regular fitness class. If you need the motivation to get moving but not sure how, this is it!